Transformer Ratio Meters / TRM 1000 / Transformer Ratio Meter / Turns Ratio Meter / Transformer Turns Ratio Meter / Turns Ratio Tester / TRM1000, Ratio Meter / Calibration Facility. 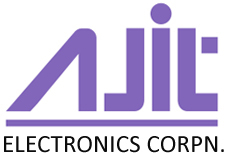 We AJIT ELECTRONICS CORPORATION are Manufacturers, Exporters & Leading Suppliers of Transformer Ratio Meter, Turns Ratio Meter, Transformer Turns Ratio Meter, Turns Ratio Tester, TRM1000, Ratio Meter Loacated in Dombivli, Thane, Mumbai, India. 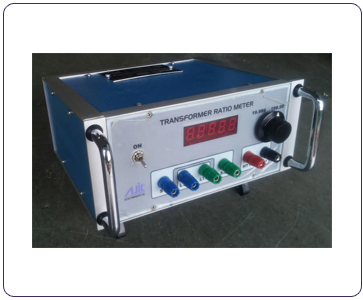 AJIT Transformer Ratio Meters are the most modern turn’s radio meters widely used to test the turn’s ratio of high voltage windings, to low voltage windings, of Transformer. These meters are accurate, compact & light in weight. Transformer Ratio Meters / TRM 1000 are the most modern digital turn's ratio meters widely used to test the turn's ratio of high voltage windings to low voltage windings of any transformer. These meters are accurate, compact & light in weight. 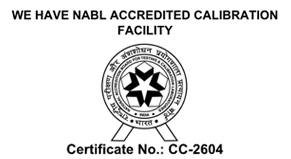 We have with us a quality range of Transformer Ratio Meters / TRM 1000. These have 4 ½ digit direct read-out and are widely used to test the turn's ratio of high voltage windings to low voltage windings of any transformer.